The granddaddy of awards honors great special events from around the world. The Special Events Advisory Board announced the nominees for this year's GALA Awards, the most prestigious award in the special events industry. The awards, which honor work from throughout the world, have been handed out since 1986. The GALA Awards will be presented at a black-tie event at The Special Event 2014 in Nashville, TN. 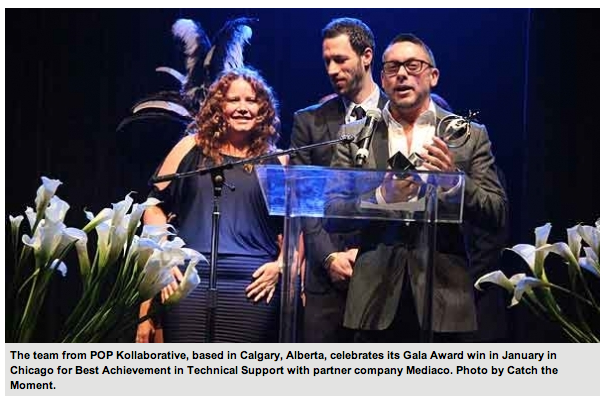 Revelation—The Road to the 2014 GALA Awards was the theme for 2014. The GALA Awards are dedicated to those that dared to dream, who seized hold of their revelation and let the idea bloom all the way to success. 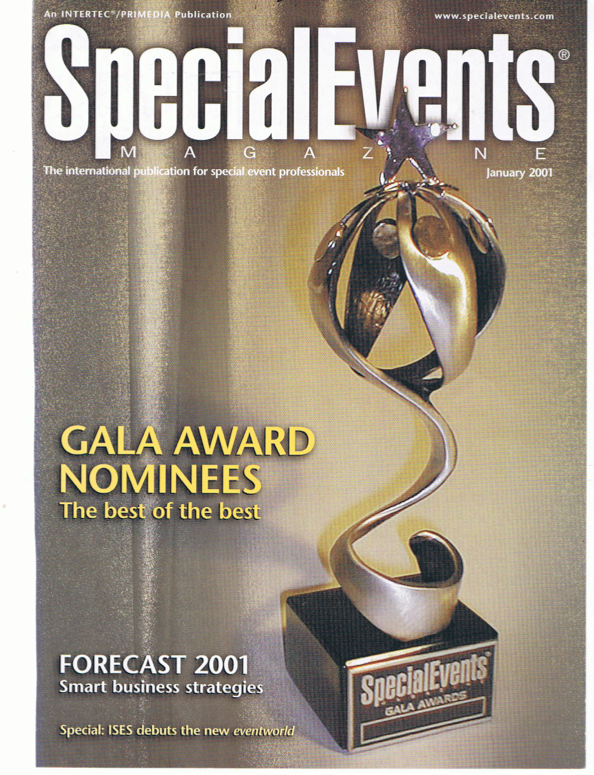 The editor for The Special Events Magazine contacted MK Shannon in 1999 to create the GALA Award for The Special Events for their annual conference. Both the program director and magazine editor worked with MK to select the design. The award was designed to represent individuals within the membership who strive to perform and create at the highest level. These individuals compete yearly to earn the GALA Award for their particular category. 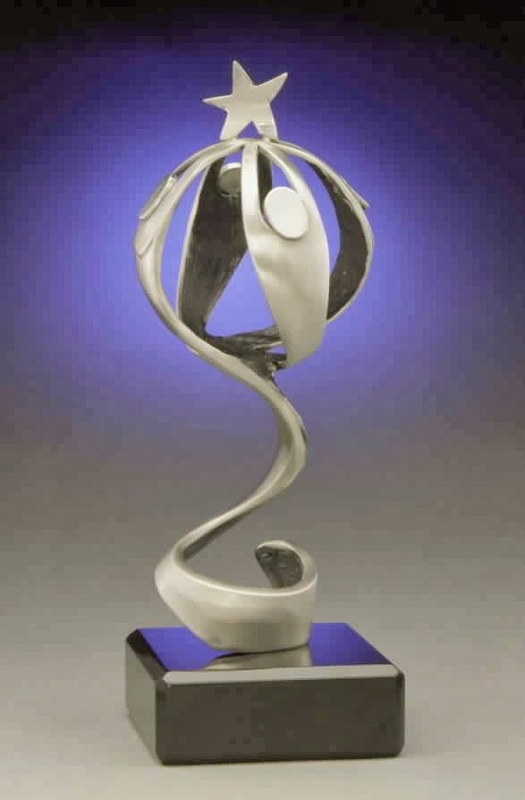 The sculpture for the award has four figures to represent teamwork. No extraordinary event or project can be completed by one individual, it takes people working together. A spiral base leads into the four figures causing them to rise upward forming a globe-like shape that ends with the arms of the figures holding a star. The star represents the highest level of achievement. Thirty five different categories were awarded this year at the GALA Awards in Nashville.